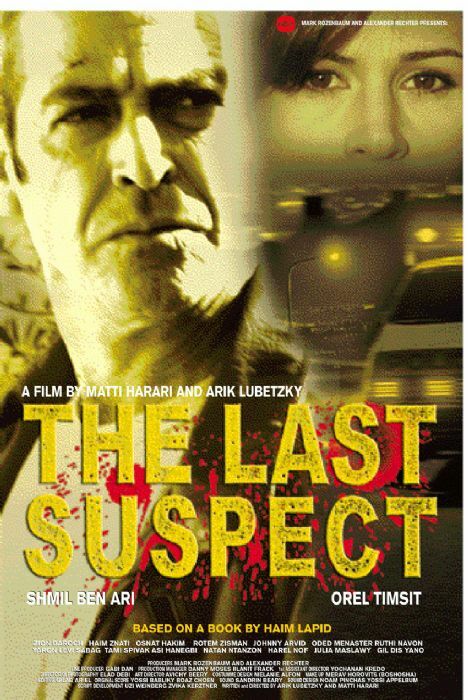 Danny Breznitz, in his late 40s, is a detective in the Tel Aviv Police. He is hospitalized following a near-fatal car accident. His relationship with his mistress, Eva, who is 30 something, is falling apart, and his obsession with her is pushing Eva even further away. The only thing left from Danny's childless marriage is that he is still living with his wife Ruthie. Following convalescence, Breznitz is handed an insignificant case by his hostile superior. In pursuit of the unknown killer, he makes a complete tour of Israel's "low-life" – an Arab intellectual who wants to admit to a murder he has not committed, a prostitute turned hairdresser, a pimp who poses as a born-again Jew, a homosexual artist who has been disowned by his parents.